There might have been popcorn served at the screening of “Los Abandonados” at the Newseum’s Annenberg Theater on Wednesday night, but that was about the only ordinary theatre-going experience of the premiere. No, there were no shared moments of laughter, nor were there any scenes that elicited tears. 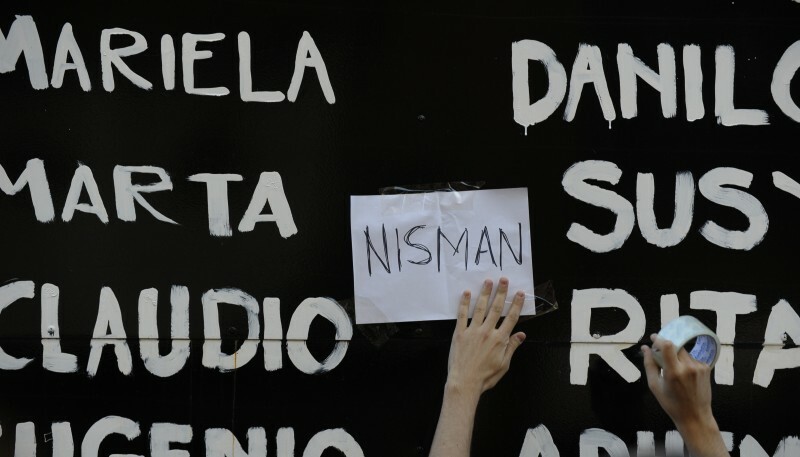 Still… it captivates. 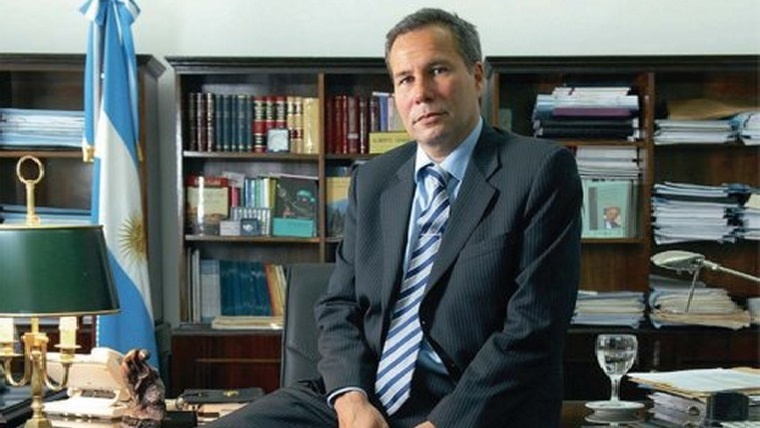 Los Abandonados is about a prosecutor named Alberto Nisman, a former member of the Argentine government who tried to figure out who caused the attack on the AMIA, a Jewish community center in Buenos Aires, on July 18, 1994. The attack led to 85 deaths, but the emotional impact of the terrorist attack was comparable to the 9/11 attacks on the U.S. East Coast. The Iranian government was blamed as the culprit behind the attack, but the accusation was met with denial. (The film documented the difficulty in prosecuting important members of the Iranian government.) 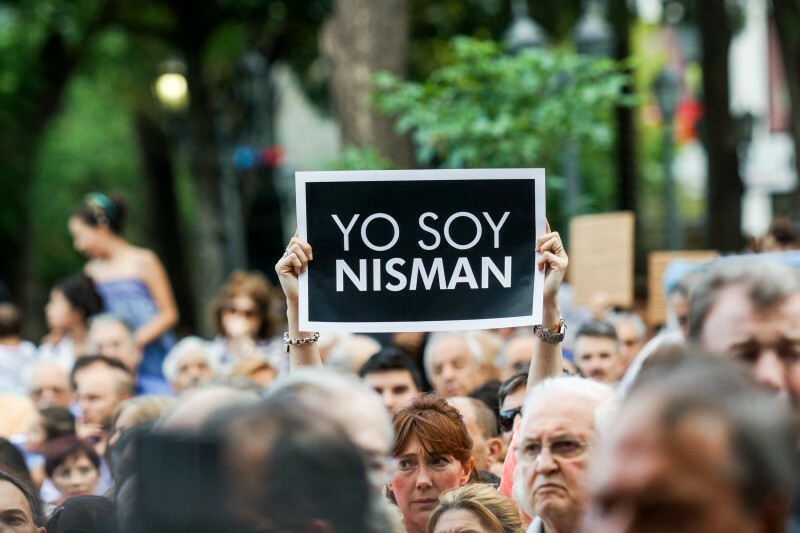 When Nisman dedicated himself to figuring out the intricacies of the investigation, his findings eventually made him decide to file a judicial complaint against the current president of Argentina, President Cristina Fernández de Kirchner. Before legal proceedings could get underway, he was found dead in his apartment in January 2015. A riveting film, you likely won’t find this one in your local theater. But grab your own popcorn… you can rent it for a small fee on the film’s official website.